1.) It’s summer and if you’re like us, you intend to enjoy every minute of the beautiful warm weather by being outside as much as possible. 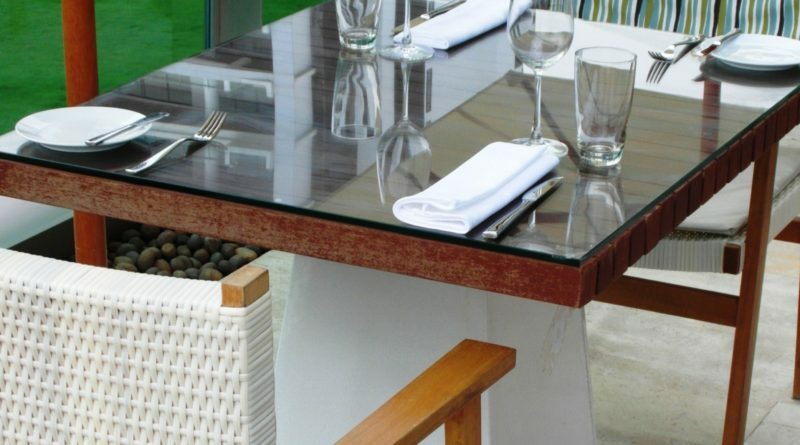 Outdoor dining combines two of our favorite pastimes: eating and being outside. 2.) How cool is this? A father and son duo have crafted an anti-bullying book with one of the coolest superheroes we’ve seen in a long time. The adventures of HyperKid tell the tale of a hyperactive 9-year-old who is tired of being different. ?He uses his newly acquired super powers to defend his classmates for a bully, and later finds out that the bully is actually a friend who he has a lot in common with.